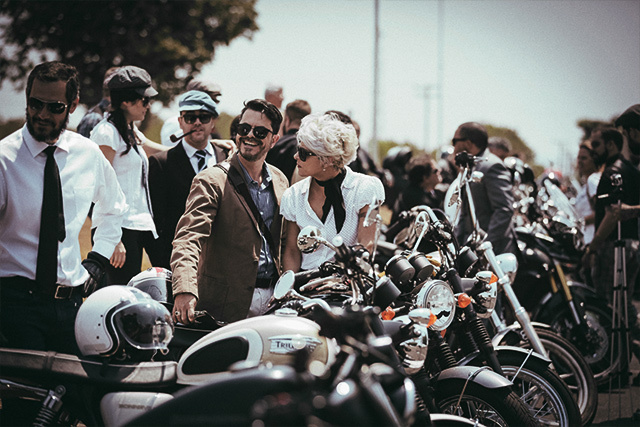 On one day every year, over 500 cities around the world are abuzz with thousands of finely dressed gentlefolk upon their classic and vintage motorcycles, riding together in their support for men’s health. 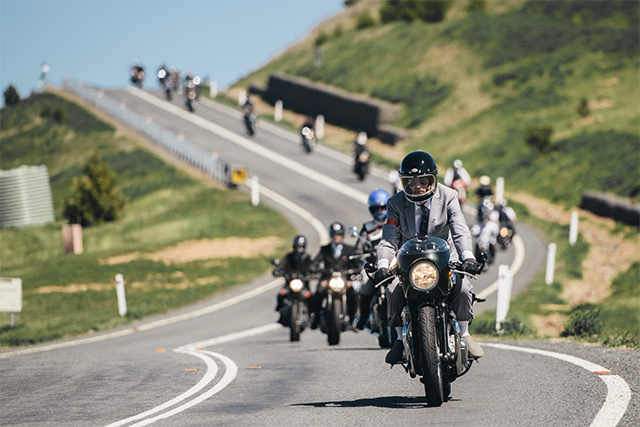 The Distinguished Gentleman’s Ride was founded in 2012 by Mark Hawwa in Sydney, Australia, after being inspired by a photo of Mad Men’s Don Draper astride a classic bike, wearing his finest suit. It was decided a themed ride would be a great way to combat the often-negative stereotype of men on motorcycles, whilst connecting niche motorcycle communities together. That first ride brought together over 2,500 riders across 64 cities, with the success of the event encouraging Mark to consider how it could be used to support a worthy cause. The rest, as they say, is eloquently attired history. The Movember Foundation is the official charity partner of the Distinguished Gentleman’s Ride. Both organisations share one simple common goal: giving more life to our fathers, sons, brothers and friends. Funds raised by the Distinguished Gentleman’s Ride will be invested by the Movember Foundation in local prostate cancer research and mental health and suicide prevention projects. To find out more about your local rides or how you can get involved, head over to the Distinguished Gentleman’s Ride website.